Brno is the second largest city in the Czech Republic and the center of the South Moravian Region. 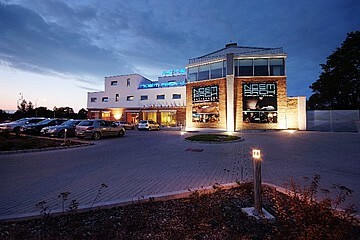 It is conveniently located in between Prague and Vienna, thus providing a great location for both business and science. Brno is the technological, cultural and trade-fair center of the region. Life sciences are one of the four top-ranking industries, together with information technology, mechanical engineering and electrical engineering. Brno has more than 3,000 researchers in engineering and life sciences sector. Over 2,200 publica­tions are published in international scientific journals per year by researchers from Brno. Brno has numerous technology centers, which houses many Czech IT companies, such as AVG, Y Soft, Kentico Software and Seznam, it also attracted foreign technology companies such as IBM, Honeywell, Siemens and FEI. There are six universities (Masaryk University, Brno University of Technology, Mendel University in Brno, University of Veterinary and Pharmaceutical Sciences, Janáček’s Academy of Music and Performing Arts, and University of Defence), five institutes of the Academy of Sciences of the Czech Republic and numerous research centers. 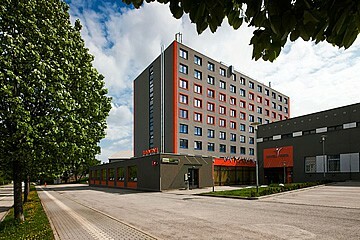 Agilia Conference takes place at Hotel Avanti situated situated in close vicinity of Masaryk University, Brno university of Technology and South Moravian Innovation Center. 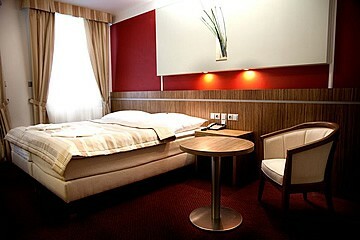 The quality of accommodation meets the highest standards. 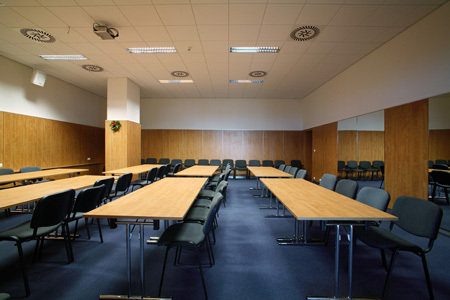 The hotel provides modern congress center with all technical amenities. Hotel further provides Welness center and Bowling. Parking lots are available at the hotel grounds and also in hotel surroundings. 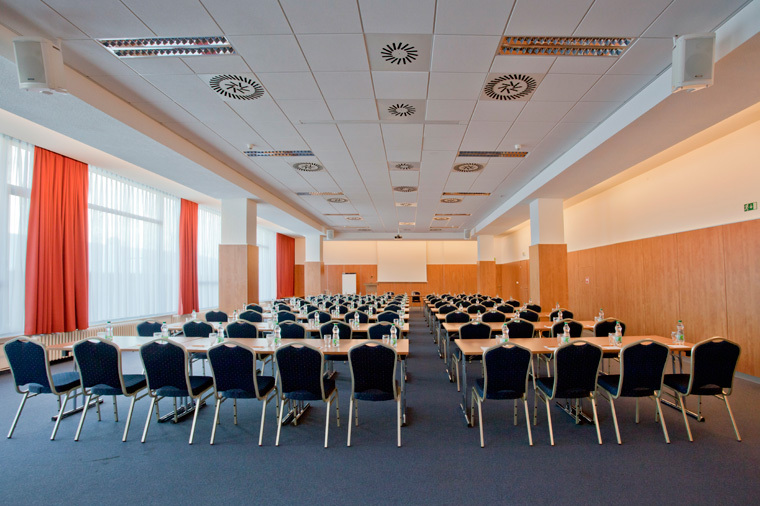 Conference rates for accommodation are valid only when ordering through this website. Brno has an international airport which is regularly served by flights from Eindhoven, London (Stansted, Luton), Milan/Bergamo (Orio al Serio), Moscow (Domodedovo, Vnukovo), Rome (Fiumicino) and Sankt Petersburg. 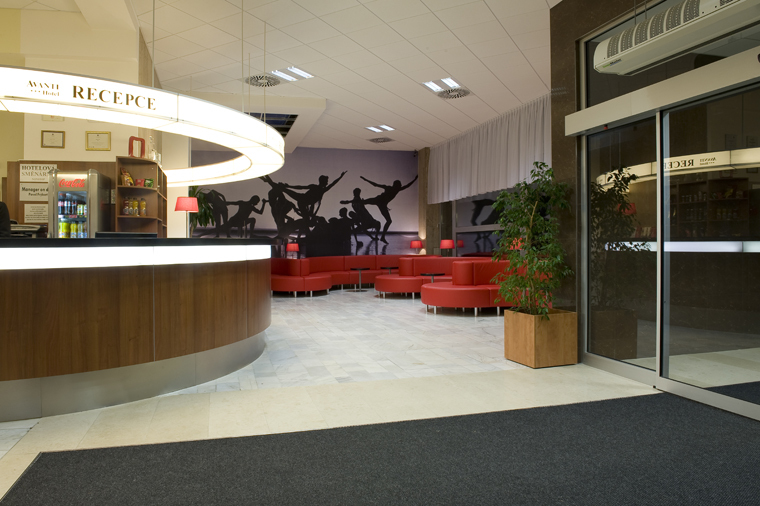 For more information we recommend to consult the Brno International Airport website. 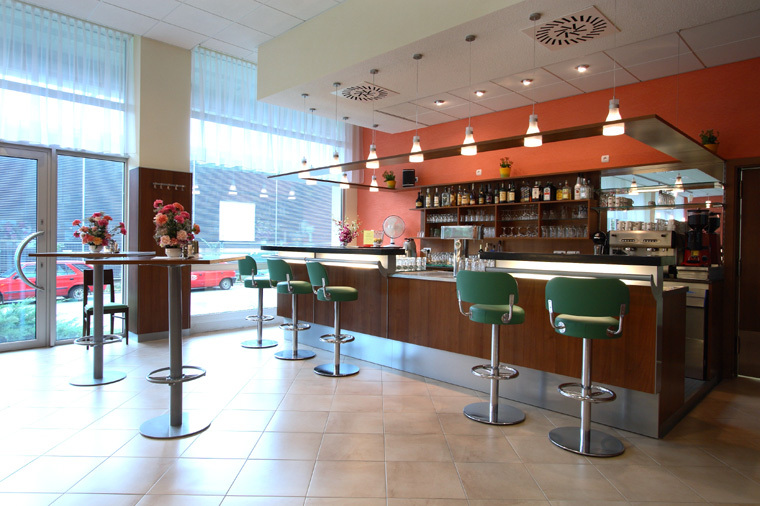 For international arrivals it is recommended to take a flight to Vienna, Bratislava or Prague. All three airports provide a direct bus connection with Brno, operated by the „Student Agency“ service. It is recommended to book your bus tickets in advance via the online booking system. Brno is an important rail junction; all Eurocity trains stop here. 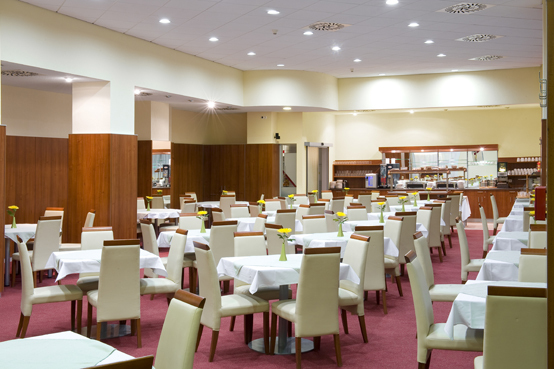 The central railway station is located in the centre of Brno, only a few minutes away from the historical centre. The central bus station is located just a little further, but still in the city centre. To find a suitable train or bus connection, we recommend to consult IDOS timetables. 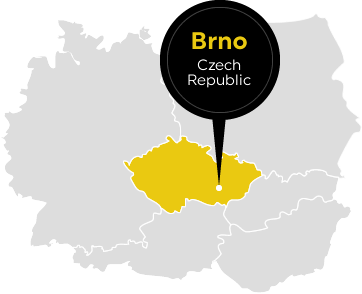 Brno can be easily reached via the D1 motorway from Prague (210 kilometres) or via the D2 motorway from Bratislava (137 kilometres).